The pop star announced the news on The Ellen DeGeneres Show. Justin Bieber dropped by for his 26th appearance on The Ellen DeGeneres Show on Monday for a big announcement. 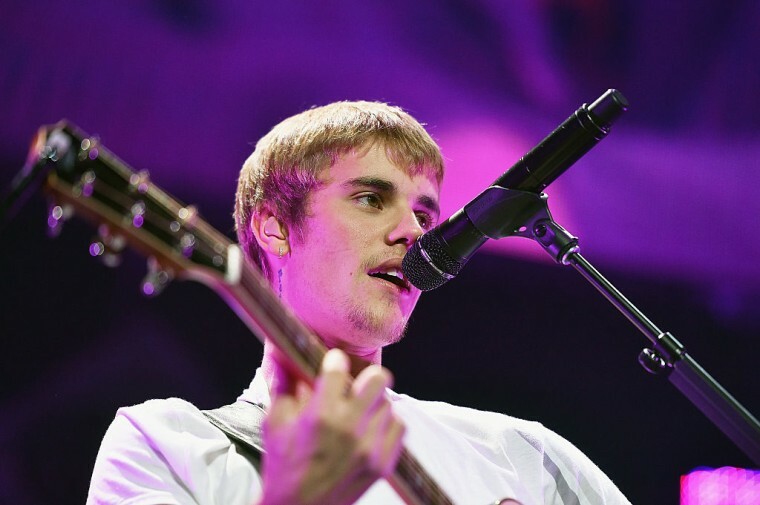 After playing more than 100 shows on his Purpose World Tour, Bieber will play stadiums across North America in 2017. The tour will kick off with a performance in Pasadena, California on August 5 and will conclude on September 5 in Toronto with four dates in between. Tickets for the tour will go on sale on Friday at 10 a.m. EST via AEG Live. See the full list of North American stadium dates and watch Justin Bieber announce the news below.